Everywhere I look, the new winter cocktail menus are debuting all across our fair drinkable city. And as each menu is released, the battle is clearly on to up the creativity and make sure no is bored with commonality in any way. This week, Retreat Gastropub (2 North Sarah Street, St. Louis, MO 63108) announced today their new fall/winter cocktail menu. 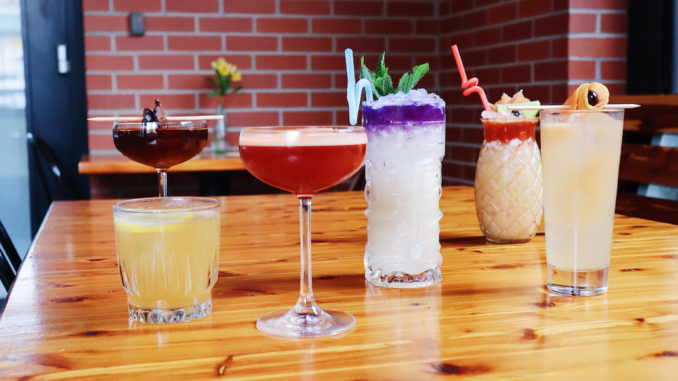 Travis Howard and Tim Wiggins, the team behind Retreat Gastropub and the new restaurant and bar, Yellowbelly, offer a new menu of eight “House Cocktails,” each named after classic board games. The menu is available starting Halloween night, October 31.